Catherine Dennis Brooks is a Partner and Registered Canadian Trademark Agent with a practice in intellectual property law and marketing and advertising law. She specializes in all aspects of trademark and copyright law. Catherine assists clients in managing their domestic and international trademark portfolios through clearance and prosecution, licensing, opposition and cancellation proceedings, and enforcement strategy. She also has considerable experience in transactional work involving intellectual property and the commercialization of intellectual property through licensing, distribution, and development agreements. Catherine advises major marketers representing a wide variety of goods and services with regard to their advertising, promotions, contests, packaging, and labelling. Her practice includes advice on sponsorship agreements, Canada’s anti-spam law (CASL), privacy, consumer protection and performance claims. 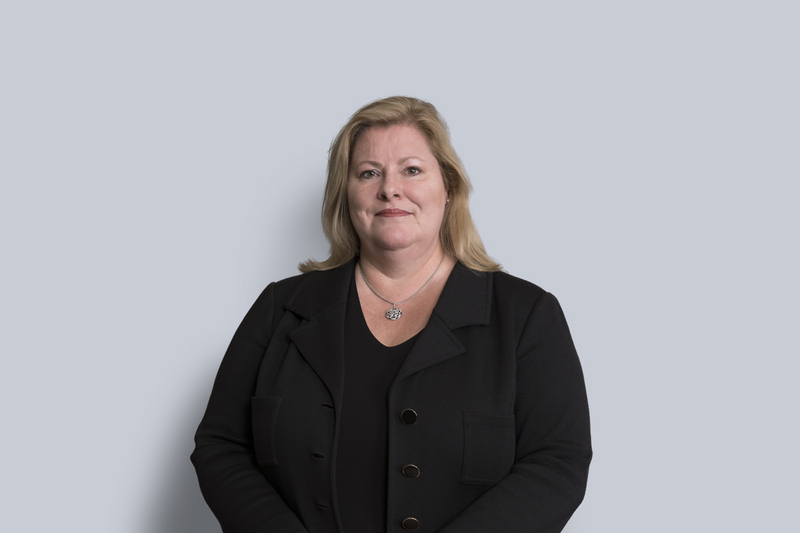 Catherine is an active member of numerous professional organizations relating to intellectual property law, as well as marketing and advertising law. She is a past Chair of the Licensing Committee of the Intellectual Property Institute of Canada, a member of the Public Information Committee of the International Trademark Association, and a member of the Marketing Practices Committee of the Canadian Bar Association (Competition Law Section).